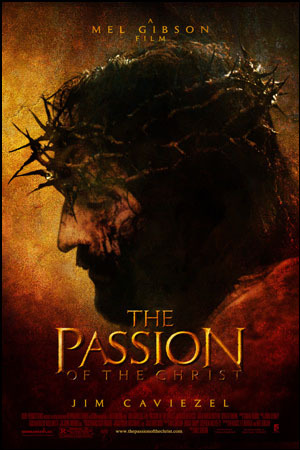 ‘The Passion of the Christ’ … released during Lent 2004, became the highest-grossing non-English language film ever. The Passion of the Christ was a box-office success – it grossed more than $370 million in the US, and became the highest-grossing non-English language film ever. As we left the cinema, my then-teenage sons were not so much shocked as stunned. They noticed too how everyone left the cinema in silence.